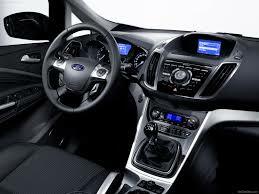 For the third straight year, Ford’s C-MAX hybrid line has been named to KBB.com’s list of its 10 Best Green Cars. Each year, KBB.com editors compile a list of the most efficient vehicles available, then pick 10 standouts representing a variety of price ranges and powertrains. Both C-MAX Hybrid and C-MAX Energi feature Ford’s acclaimed power-split technology that enables operation in electric mode at higher speeds than any other hybrid. 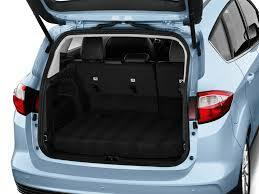 With 20 years of Ford research behind development of the vehicles, the C-MAX line offers impressive handling performance. Every year around Earth Day we ask the Kelley Blue Book supercomputer to compile a list of the most fuel-efficient new cars available, then we narrow that list to 10 standouts boasting the best combinations of efficiency, value and overall appeal. This year's list of the 10 Best Green Cars features an attractive array of alternatives, and a repeat winner holding down the top spot. 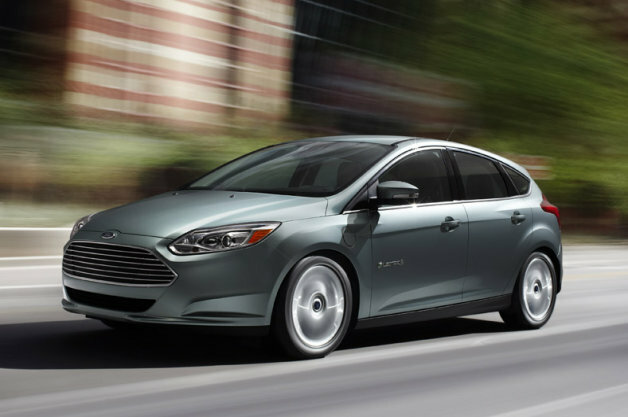 Available in hybrid and plug-in hybrid (C-Max Energi) variants, Ford's only dedicated gas-electric model combines standout styling, useful versatility and surprisingly eager driving dynamics. 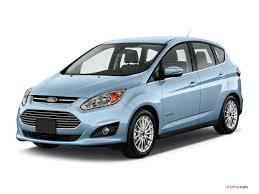 A bigger battery gives the C-Max Energi an all-electric range of 21 miles.